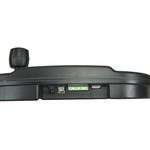 CCTV Pan-Tilt-Zoom Cameras - PTZ-DLXKB - Only $299.95! Need to control more than one P/T/Z camera but don’t want to spend $400 or more? Try the PTZ-DLXKB. 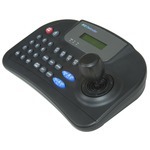 This universal P/T/Z control unit is a great way to save money and with it’s Tri-Axis Joystick, you can save time too. 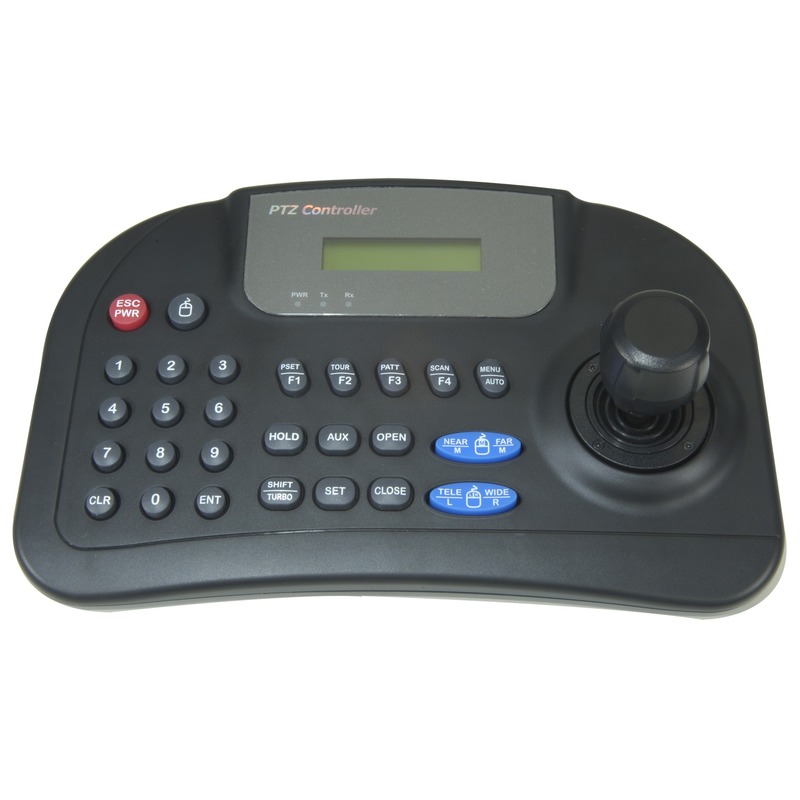 It controls not just the Pan/ Tilt functions but the Zoom and focus as well. Easy to use and supports all popular protocols including Pelco-D and Pelco-P communicating via RS485 so you can even have more than one type of P/T/Z camera running through it. Perfect for grocery stores, casinos, jewelry stores, and liquor stores.